$10 million is on the line over the next six weeks. Epic Games is pouring more money and competitions into Fortnite esports this autumn with the Fall Skirmish series. Over a six-week period, Epic will hand out $10 million, an increase from its eight-week Summer Skirmish that concluded at PAX West earlier this month. The Fall Skirmish differs from the summertime series, though. With the addition of Clubs and unique formats, the Fall Skirmish seems like a different undertaking for Epic Games. But with so much cash and prestige on the line, the players will undoubtedly strive to topple their opponents. 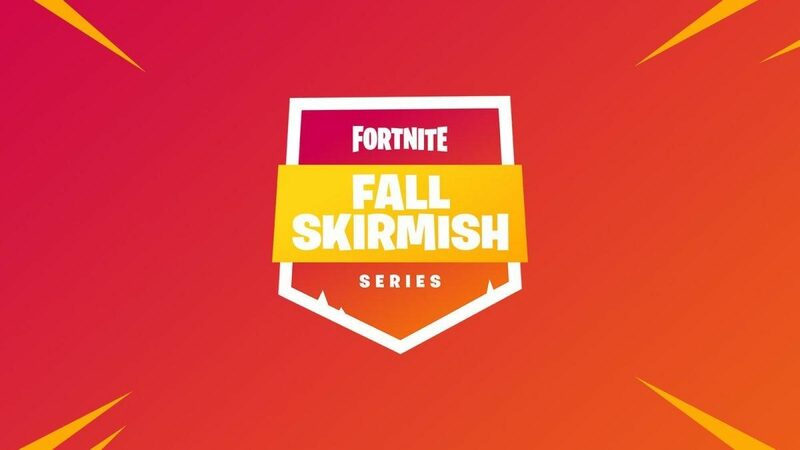 Here’s a viewers guide to the Fortnite Fall Skirmish series. 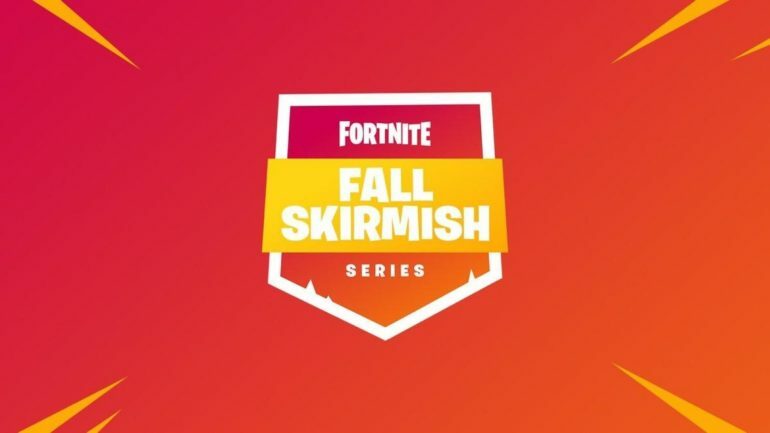 The Fall Skirmish games will be livestreamed on the official Fortnite Twitch and YouTube channels. Epic Games invited 500 “community creators and competitors” into the Fall Skirmish. Those 500 players were divided into five separate Clubs: Fort Knights, Lucky Llamas, Dusty Dogs, Rift Raiders, and Bush Bandits. The players will represent their respective Clubs for the entirety of the Skirmish, and they’ll earn points based on their performances. If the Summer Skirmish is anything to go off of, fans can expect some of the community’s biggest personalities to appear in the series. Nick “NICKMERCS” Kolcheff and Ali “Myth” Kabanni, for example, were just some of the many popular names that competed in the Summer Skirmish. The final week’s competition will begin at 12pm CT on Friday, Oct. 26 with the first heat of qualifiers. Unlike the Summer Skirmish, the autumn series will feature “entertainment” formats, in addition to the competitive ones. This means that not only will the Skirmish highlight the most talented players, but it will host ATK races, golf rounds, and other mini-games. This week’s competitive format will be a Duos competition. The official ruleset has not been released by Epic, however. There will also be a three-match Stream-vitational event on Sunday, Oct. 28. This article will be updated as new information becomes available. This article was last updated at 11:27am CT on Oct. 26.